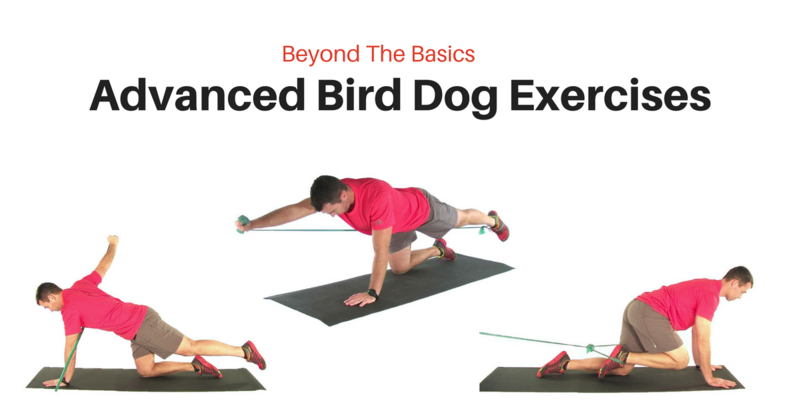 The classic Bird Dog exercises are invaluable in the early stages of back pain rehabilitation. But there’s a problem. 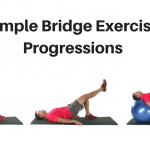 Many of these classic exercises are not challenging enough to be useful in the later stages of treatment. The basics are simply too basic. 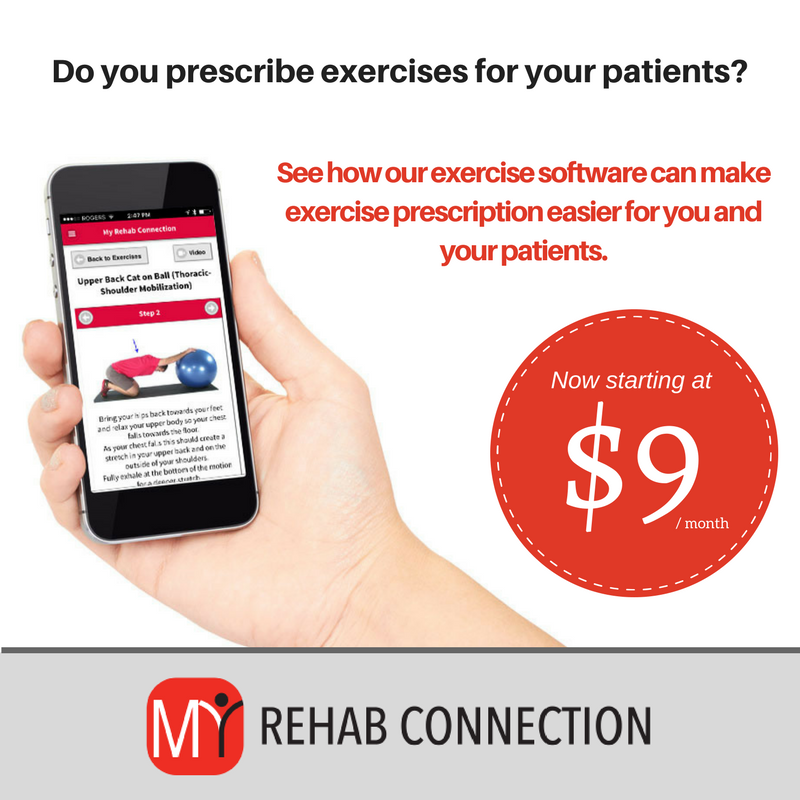 One solution is to use the Bird Dog only with more deconditioned or damaged patients. But when doing so I think we are prematurely abandoning a valuable exercise. Instead, I suggest tapping into some more advanced progressions that build upon the basic elements of the classic Bird Dog exercises. So in this article I am going to run you through some more advanced Bird Dog exercises. 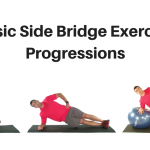 These exercises will not only add additional muscular load to spine, but will also start to incorporate hip and shoulder movement. This helps to integrate the control and stability of multiple segments, and starts to more closely mimic movement and stability demands required with occupational and athletic demands. Let’s take a look at some of these advanced Bird Dog exercises. Increasing load is a simple strategy to progress any exercise. 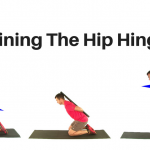 We can do this with the the Bird Dog by incorporating a resistance band into the movement. To do this simply secure a resistance band around the foot/ankle and hold the other end of the band in the opposite hand. With the band in place we then perform the basic Bird Dog movement of flexing the arm and extending the opposite leg. Obviously more tension in the band corresponds to a great exercise challenge. With this exercise we again utilize the resistance band, but now we change the focus towards training hip flexion on a stable trunk. As the hip flexes there is s tendency for the lumbar spine to flex. We want to avoid this by focusing on pulling the thigh towards the body using the hip flexors while holding the trunk stable by maintaining an abdominal brace. As a side note, while this can be an effective exercise for back pain, it is also a great exercise to improve hip flexion dysfunction. In this exercise we incorporate scapular and upper extremity retraction/horizontal abduction into the movement. A free weight can be used, but I prefer to use a resistance band. The resistance from the band creates a rotational moment on the lumbar spine. The key is to keep the abdominals braced (and thus the lumbar spine stays stiff) to resist this moment. Some thoracic rotation is fine as long as the lumbar spine is stable. 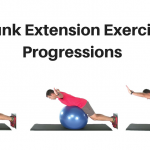 In addition to the increased load on the trunk, this exercise also integrates upper extremity motion with a stable trunk. 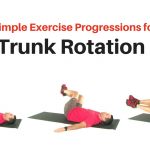 And just as we saw with the previous exercise, this exercise can also not only serve as a trunk exercise, but also as a great scapular stability exercise. This final exercise is similar to the previous, but now we take it one step further by adding leg extension. This will place additional demand on the trunk and hip muscles to hold the spine steady.